The Army, Navy and Air Force Veteran’s Assoc. was formed in Stratford on the 26th of May 1937 with 25 members who had served in the Great War 1914 – 1918. Meetings at that time were held in the Board Room at City Hall until a decision was made to purchase a permanent Club Room. Money was raised and a home was purchased on the corner of St. Andrews Street. Unfortunately, it was destroyed by fire on the 13th of March, 1948. Temporary quarters were obtained from the Optimists’ Club on Water Street and again a committee was formed to raise money and find permanent quarters for the Unit. At this time, the former stables of the Hargarty Commercial Hotel, at 33 Brunswick Street, was for sale and quickly purchased. With a lot of volunteer labour, the building was quickly put into operating condition and became the permanent home of Unit 261 until New Year’s Eve 1980 when a disastrous fire, once again, destroyed the Unit’s Club Rooms. Once more, the motto Shoulder to Shoulder, came into effect and with everyone working together to raise funds and assist where possible, our Club Rooms were re-built on the same site. Because of the Avon Theatre’s need to expand, our building was then sold to the Theatre and, in turn, Unit 261 purchased the Knights of Columbus Community Centre on August 28, 2000. With the overwhelming support of the Members of Unit 261, the transition to our new location was a great success. We have an excellent facility, which stands as a credit to the Community and City of Stratford. 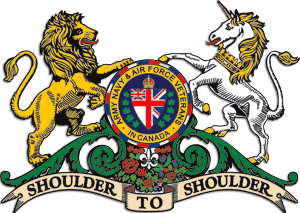 Our motto is Shoulder to Shoulder and, we, the Executive and Members of Unit 261, extend a welcome to all Veterans, Ex-Service Personnel and Community to visit our facility at 151 Lorne Avenue East. 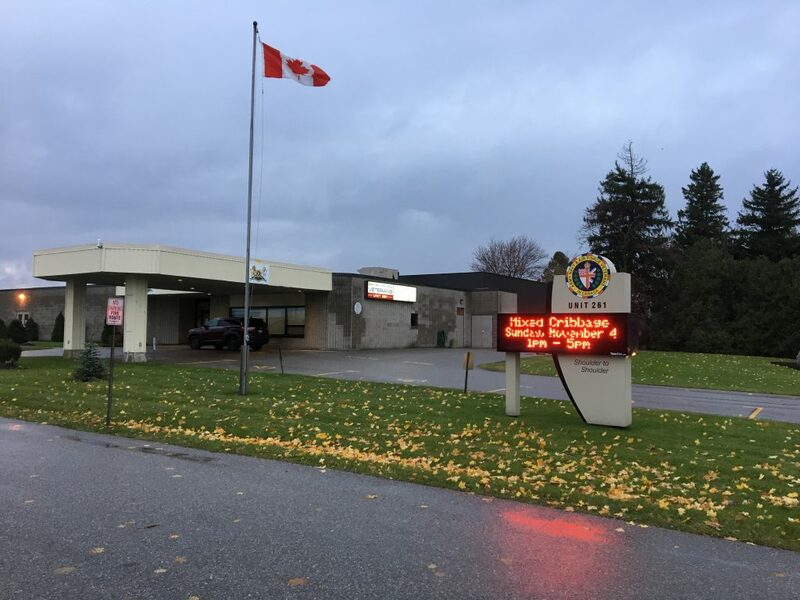 Unit 261 is very active in the community; sponsoring Minor Hockey, Minor Baseball, Youth Soccer & Rugby, Ontario Special Olympics, Youth Development, as well as a host of community projects and charities. This is the 178th Anniversary of the A.N.A.F. Veterans in Canada, formed in 1840, by an Act of Parliament. Also, ANAF Veterans Unit 261 is celebrating its 81st year as a Unit.